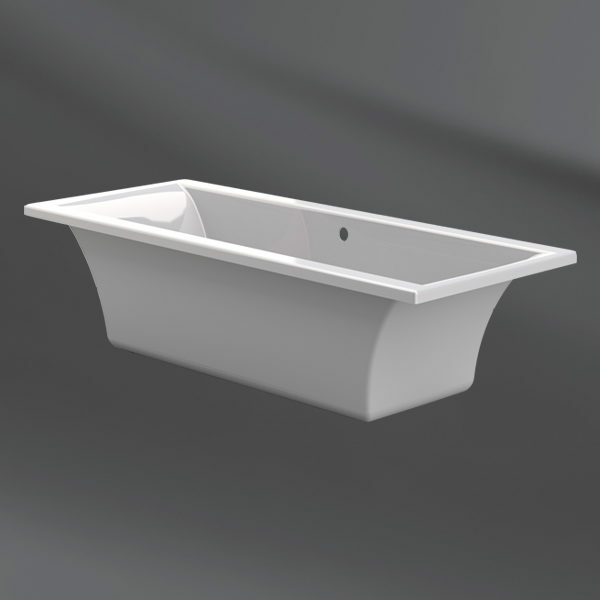 The Yukon is a diverse bathtub available in both built-in and freestanding options. 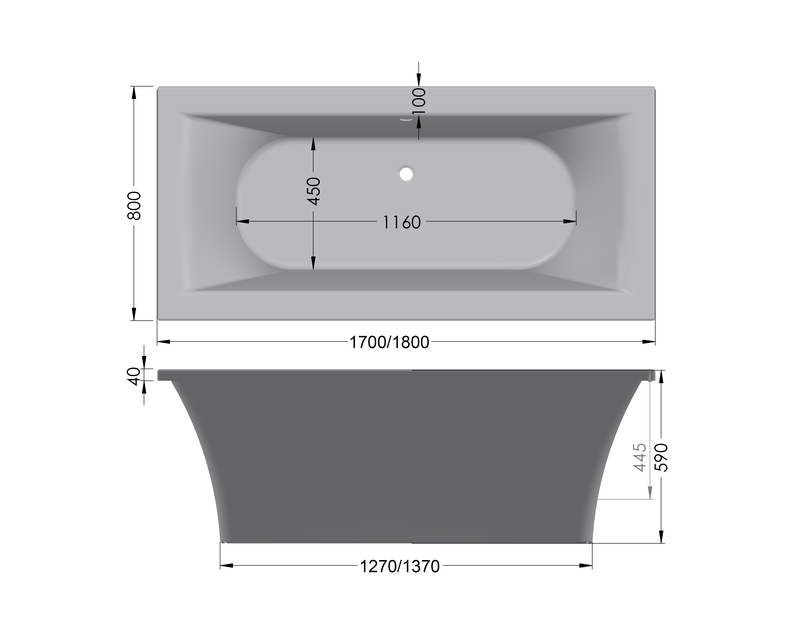 At an impressive 1700/1800mm, this bathtub was designed for those long soaks at the end of the day. the walls of this beauty curve outward for optimal back support while lounging in it.